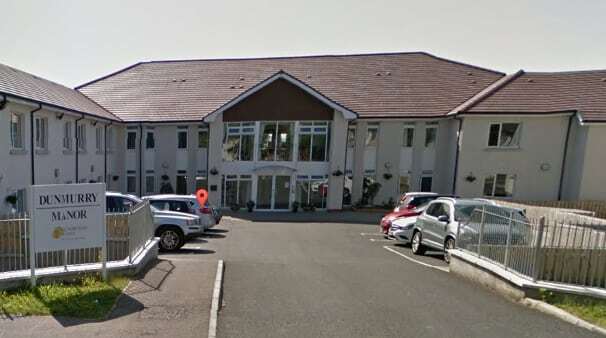 A diarrhoea and fever causing bacterial infection outbreak has been confirmed at Runwood Homes’ Dunmurry Manor care home in Northern Ireland. The home has been the subject of an investigation by the Commissioner for Older People which found “inhuman and degrading” treatment of residents (see UPDATED: Runwood Homes issues apology following “horrific” report findings). Symptoms of the infection include diarrhoea which has a particularly unpleasant smell, stomach cramps, fever, nausea and loss of appetite. Most people suffering the infection become only mildly ill and then recover fully, with symptoms lasting from a few days to several weeks. A spokesperson for Runwood Homes NI said: “The resident in question is a c.difficile carrier who is receiving palliative care. The resident recently suffered an unidentifiable infection which has been closely monitored by medical staff and treated with antibiotics, which have in turn caused the flair-up of c.difficile symptoms.